The Being Mary Jane actress always looks just as magical off the red carpet as she does when she's on it. Check out the amazing looks that Gabby has been rocking this summer! Gabrielle Union looks stylish in a slip dress at the rag & bone SS16 Menswear Event at Highline Stages in New York City. Gabrielle Union is all smiles at Prabal Gurung Spring 2016 during New York Fashion Week. Gabrielle Union shows off her style at the Todd Snyder fashion show during New York Fashion Week: Men's S/S 2016 at Skylight Clarkson Sq. Gabrielle Union rocks double denim while taking a stroll in New York City. Gabrielle Union flashes a smile at 'Gloss: The Work Of Chris Von Wangenheim" Book Launch Party at The Tunnel in New York City. Gabrielle Union looks very ladylike while at "Live with Kelly and Michael" at the ABC studio in New York City. Gabrielle Union rocks a laid back look at LAX in California. Gabrielle Union smiles for the cameras while walking in Soho in New York City. Gabrielle Union looks chic in houndstooth dress at AOL Studios in New York City. Gabrielle Union sizzles in an orange dress during an interview on THE TONIGHT SHOW starring Jimmy Fallon. Gabrielle Union poses happily at Miami Open at Crandon Park Tennis Center in Key Biscayne, Florida. Gabrielle Union strikes a pose at Hublot & Haute Living Toast Art Basel in Miami Beach, Florida. Gabrielle Union is camera ready at Step Up's 13th Annual Inspiration Awards at The Beverly Hilton Hotel in Beverly Hills, California. Gabrielle Union takes a cute mirror selfie. Gabrielle Union looks snatched in her print bikini. Gabrielle Union busts a move while on vacation. Gabrielle Union catches some rays in her yellow bikini. 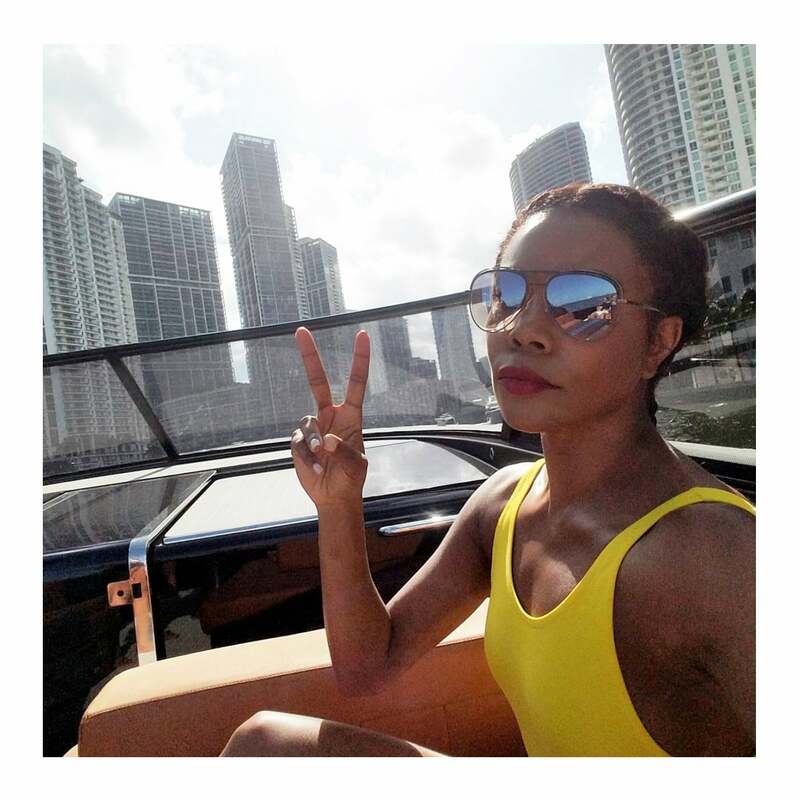 Gabrielle Union gives good vibes in Miami, Florida. Gabrielle Union is summer time fine in matching crop top and skirt set. 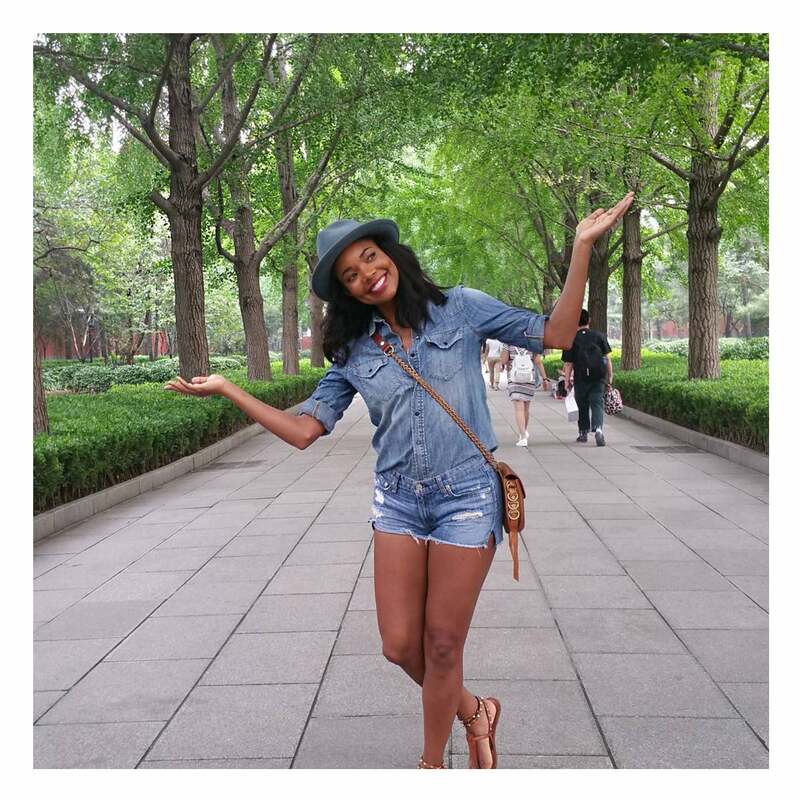 Gabrielle Union takes a sweet photo in the park. 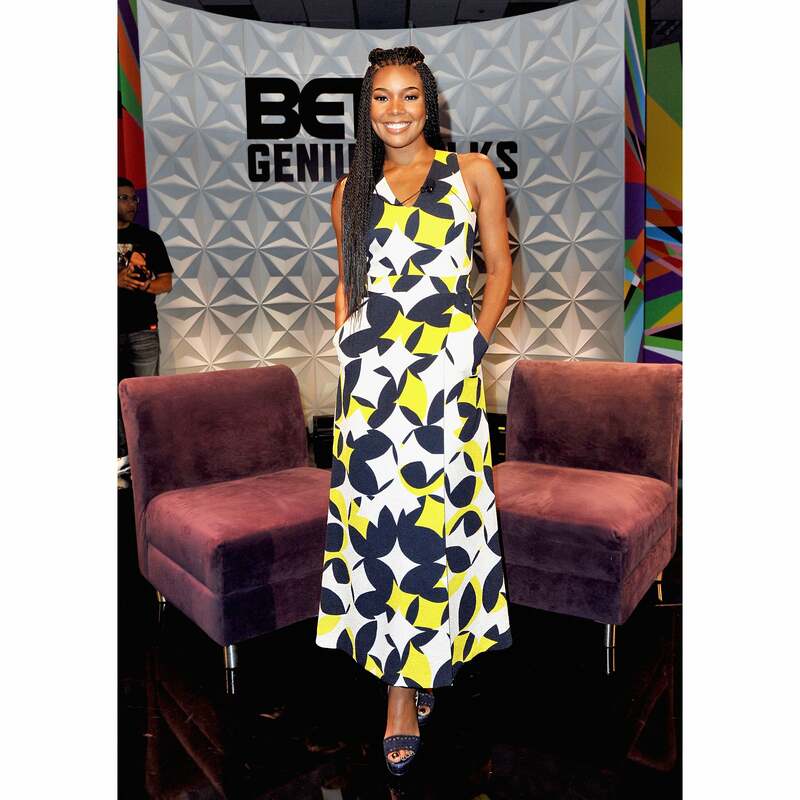 Gabrielle Union radiates during the Genius Talks during the 2016 BET Experience in Los Angeles, California. Gabrielle Union looks casual chic in Miami, Florida. Gabrielle Union poses for a portrait at the American Black Film Festival at the Ritz Carlton in Miami, Florida. Gabrielle Union shows off style with long braids and denim matching set. Gabrielle Union flashes a smile while shopping in Beverly Hills, California. Gabrielle Union shows some leg at the ESPYs Pre-Party at Avalon Hollywood in Los Angeles, California. Gabrielle Union looks pretty in her floral dress while visiting 'Access Hollywood Live' in NYC's Rockefeller Plaza. Gabrielle Union looks lovely in her white dress at The Wrap's 2nd Power of Women Breakfast New York. Gabrielle Union looks red hot while out and about in Midtown in New York City. Gabrielle Union rocks a white lace dress at the Practice session of the F1 Grand Prix of Monaco in Monte-Carlo, Monaco. Gabrielle Union flashes a smile as she Goes to Craig's Restaurant after attending the 2016 BET Awards in West Hollywood, California. Gabrielle Union looks like a bronze goddess while celebrating Ocean Drive Magazine's cover in Miami Beach, Florida.